Introducing “Minnie” – 8 Week Photos – Available! 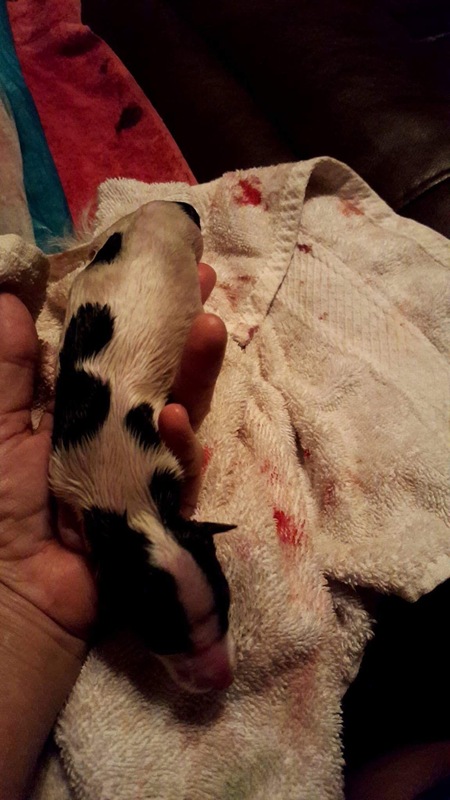 On August 4th 2017, Seamus x Melody had a litter of borzoi puppies. Over the next few days, we’ll be doing something a little different with our “Daily Cute” and introducing the girls that aren’t spoken for. If you’ve considered adding a companion, performance or show borzoi to your life, have a look at THESE cutie pies! Like all the dogs born here at Aria, puppies from this 2017 “Van Morrison” litter begin life with all the advantages we can give them. 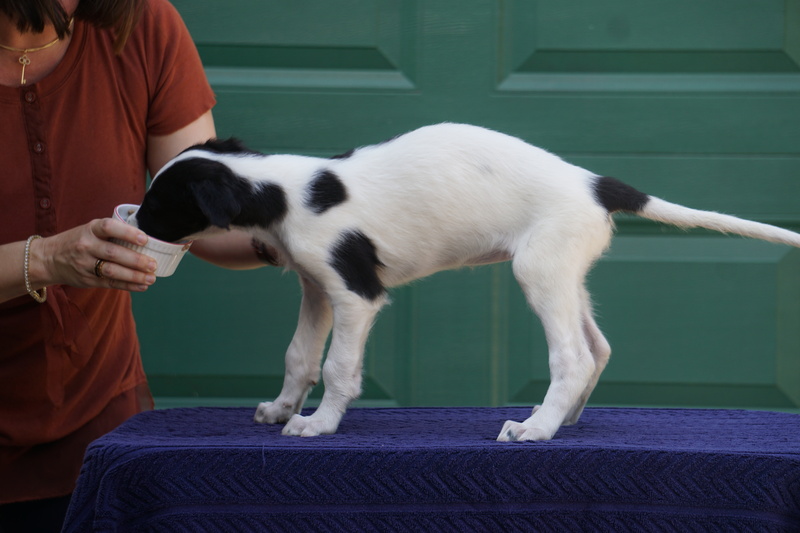 Intensive pedigree research, as well as temperament testing and health screenings are all crucial parts of our breeding program, and all our litters receive the “SuperDog” puppy development exercises used by the US Army. You can read about them in an upcoming blog post we have planned soon. 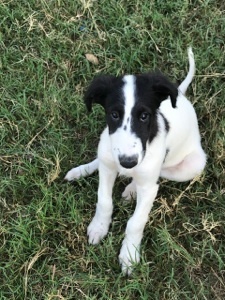 We strive to breed borzoi that excel in their lives, whether that be in the show ring, the field, as a beloved family pet, or (as most of our dogs) some combination of all of the above! The link to our questionnaire is HERE. Feel free to contact us on Facebook at Aria Borzoi to inquire about pedigree or any other questions you might have.